We have such a close bond with our pets, so letting go is never easy and is often filled with pain, sadness, depression, even anger. 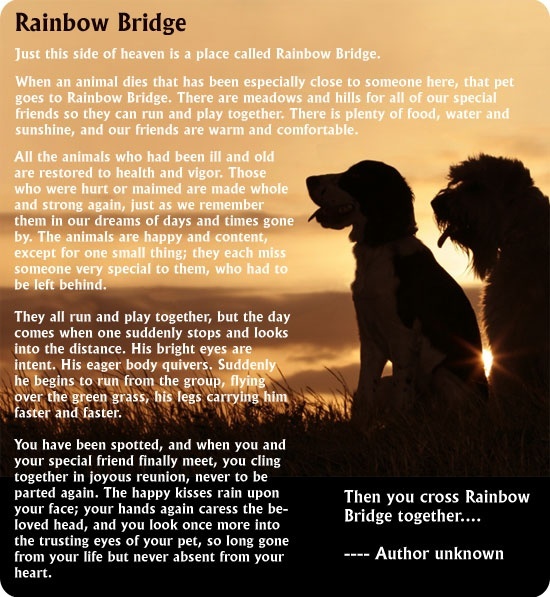 Our team understands these feelings, as many of us have also lost pets of our own. We are here to help you, please don't hesitate to contact us. Deciding to euthanize a pet is an agonizing process. You will likely experience a wide range of complicated emotions as the time comes. Grief is expressed in many different ways, and each situation is unique. It is natural to feel the way you are feeling. 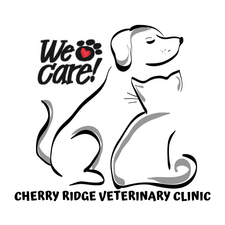 All of us at the Cherry Ridge Veterinary Clinic have experienced the loss of a pet and are here to help you through this difficult time. Our staff members are animal lovers and understand the emotional attachment you have for your pet and the companionship they provide. The overall quality of a pet's life is a big consideration. Our veterinarians will carefully consider many factors before a major decision like this is decided. Some signs would be: if your pet cannot carry out his/her normal body functions like: eating, walking and eliminating or if your pet is experiencing consistent pain or discomfort, is unresponsive to affection, unaware of their location or surroundings and seems uninterested in life. If your pet is still carrying out their normal functions and participating in their normal social behaviors it is not time. It is important that you are prepared for this event and deal with the feelings as they come.Spend time with your pet in the weeks or days leading up to euthanasia. This will be a special time for you and your pet. It is normal to feel very emotional and sad but try to remain in control you do not want your pet to sense it. Talk to your family about euthanasia. Everyone should be able to share their thoughts and feelings on the process, and ultimately decide if they would like to be present or not. It can be a traumatic experience, so fully consider the outcomes prior to deciding. Some people wish to be with their pet during the process and some feel it would be to much to handle. Whether you choose to be with your pet or not, be re-assured that you have given your pet a lifetime of love. Say goodbye to your pet. Take a few final moments to express your feelings. You are not alone. There are many others experiencing similar grief. Pet loss is very difficult. There are many support groups and hotlines available to you. If you have any questions or concerns please contact our staff. We are here to help in any way. During this very emotional time we offer two options. 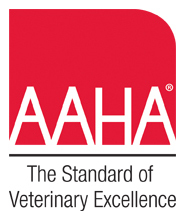 For our established clients, we can perform an in house service so that you and your pet can be in a familiar setting or the most popular option having it performed in the clinic surrounded by our comforting and supportive team. Either decision you make is appropriate. 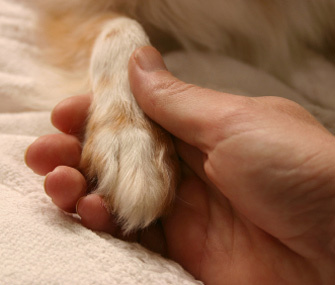 We provide a peaceful passing and give you as much time as you need with your beloved pet. We also light a candle in our reception area to let other clients know a euthanasia is in progress and to be considerate and keep the noise down. A sedative can also be given to the patient so that they can relax and be calm before the final injection is administered. It is sometimes helpful to say goodbye in this final setting. Please reference the links below if you need help with the grieving process.